Three apps that I can’t live without and neither should you! These apps have been my savior for sleeping and tracking my health. First, on the top of my list is iSleep. 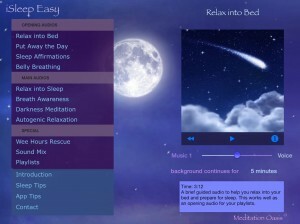 iSleep is a meditation app put to nature sounds. You can listen to the meditation with nature sounds or without. My second app is Argus. 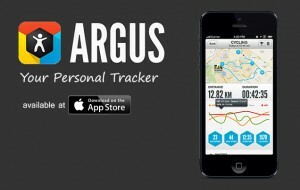 Argus tracks water intake, sleep, steps taken and so much more! A great free app to monitor your health! 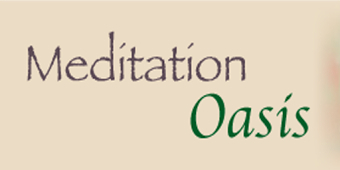 Lastly, is Meditation Oasis which you can download via the Podcast app. Meditation Oasis has helped me so much over the last year. Definitely a life savior for me! Get it! Squirrel approved!